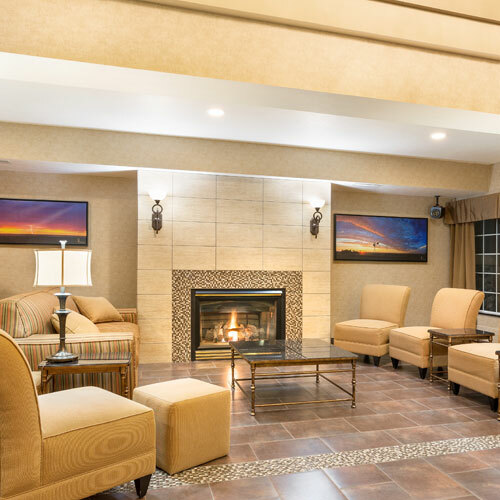 A spacious car arrival and cozy walkway lead into the hotel and seating in front of the lobby fireplace is perfect for relaxing. You can expect warm color tones and well-appointed accommodations. Smoke free premises. 81 units. 3 stories, interior corridors. Accessibility (Call). From US 12 exit SR 125/Prescott/Pendleton, just e on Myra Rd/W Pine St. 1433 W Pine St 99362.